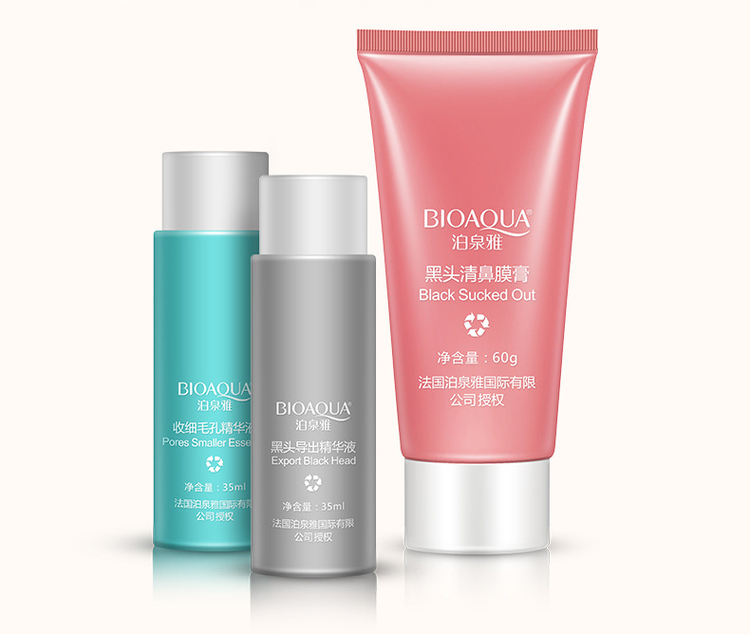 Say goodbye to your blackheads with BIOAQUA Remove Black Head 3-Step Kit. 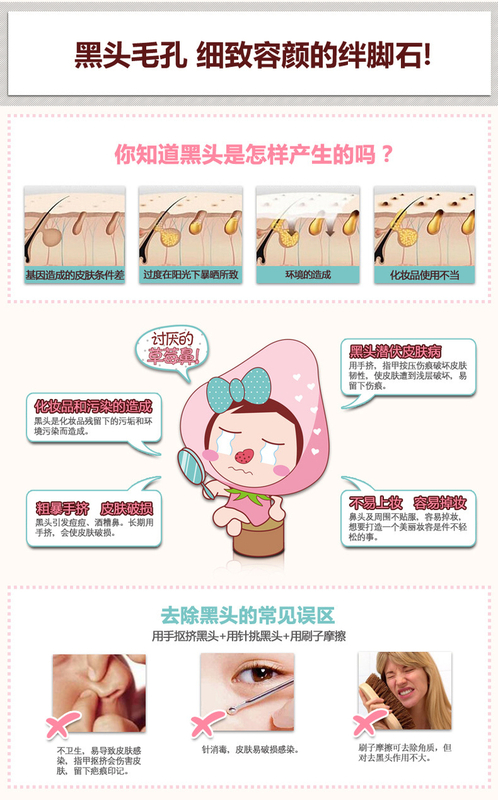 This series gets rid of blackheads that are deep-rooted in pores and makes your nose soft and fair. Contains all three steps necessary for perfect pore control. 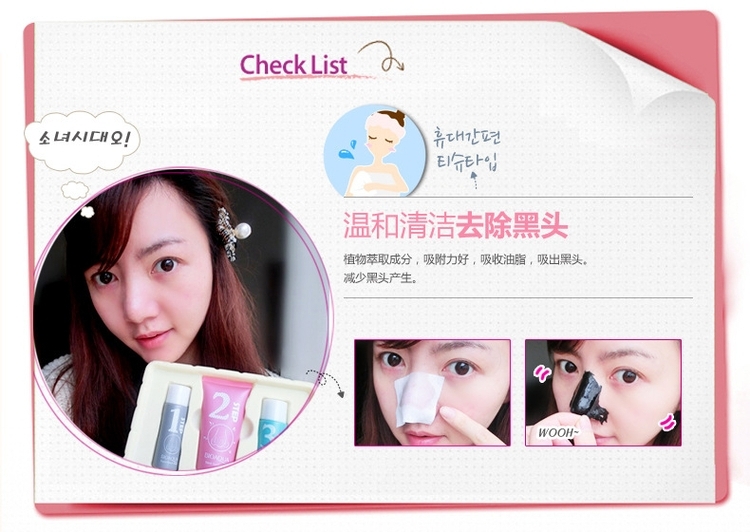 √ The first step opens your pores to allow for easy blackhead removal and cleaning. 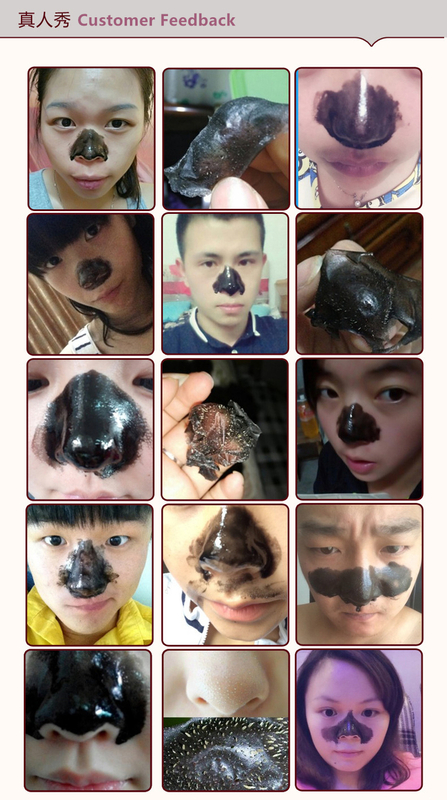 √ The second steps eliminates all waste and removes even the deepest blackheads. √ The third step minimizes the pores for a fresh and smooth look and feel. After cleansing, place step-1 on nose for 10-15 mins. Remove it slowly and wipe off any or impurities from pores. Wet nose with water and place step-2 on nose. After 10-15 mins and slowly remove it from the edge. After step 1 & 2, place step-3 on nose. Remove it after 10-15 mins and gently tap it for better absorption. Step 3 can put in refrigerator for cold 1st best for smaller skin pores.